They are perfect for dreamers and lovers of all things non-traditional. I created my first Boho-Chic wedding guide on Ebay to help you find all those special details you need to recreate this theme at your wedding. 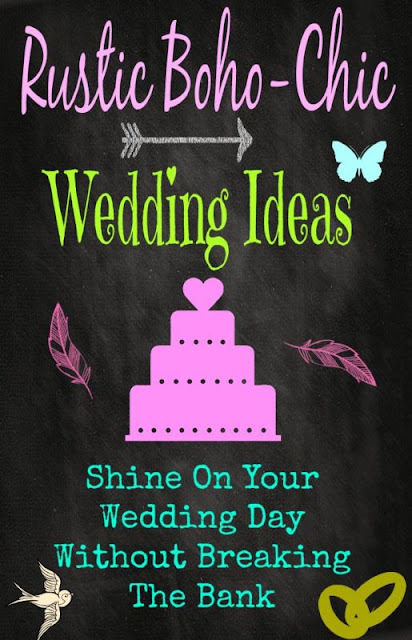 On this guide I talk about finding the perfect dress and how to stay on budget by using eBay to buy your wedding supplies. 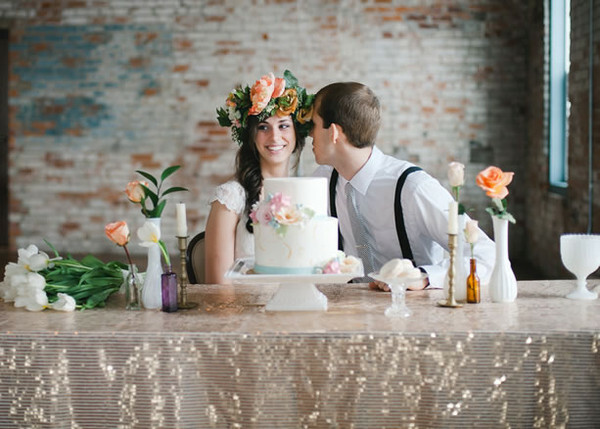 If you are still confused about what exactly is a "Rustic Boho-Chic Wedding" think flowing dress, lace, beautiful head pieces, amazing tapestries, gorgeous florals, and beautiful tablescapes. 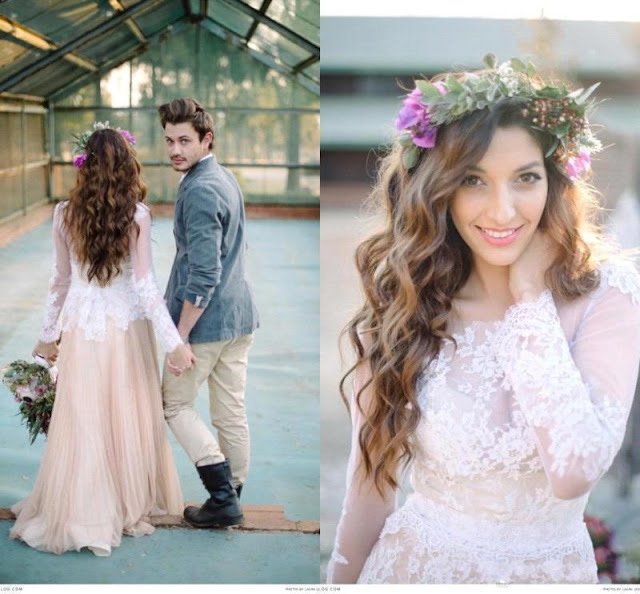 Boho-chic weddings are rustic and warm and full of quirky details. My best advice when it comes to wedding planning is that ultimately it should be about you and your significant other. Always remember that is the feeling, what you will cherished and remember the most, so make sure you can relax and have fun. 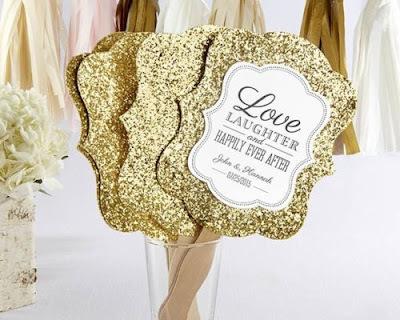 You don't need to spend a fortune on a wedding, but you need to make it happy! 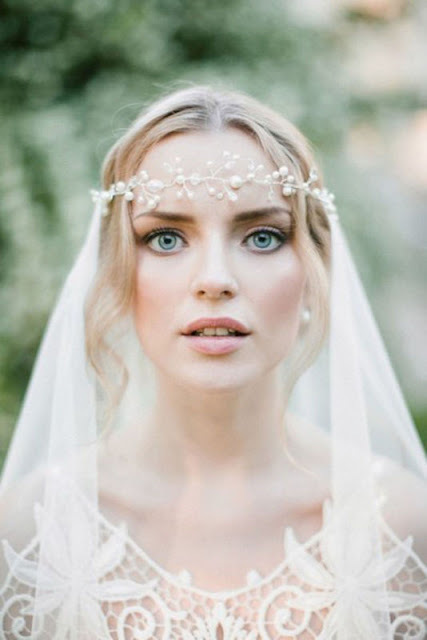 To view our eBay Rustic Boho-Chic wedding guide please go here.